Read about us on Nat Geo Explorers. View our Tentative Route and Season 2 Destinations. Learn about our trimaran Aldebaran. Discover ways that you can Participate. “You’re breaking all the rules”, said many sailors. The Green Coconut Run is indeed different. 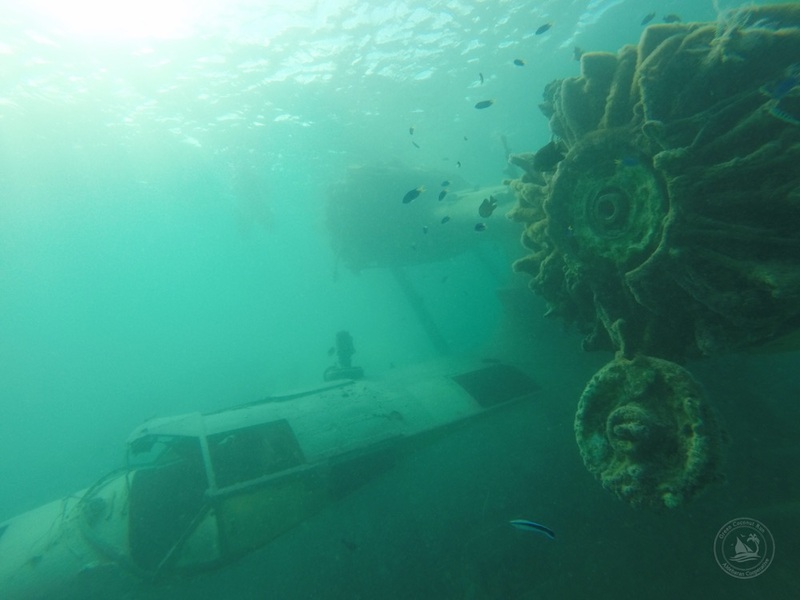 It was envisioned as a unique, scheduled trip where people can fly down and join the boat in different legs. 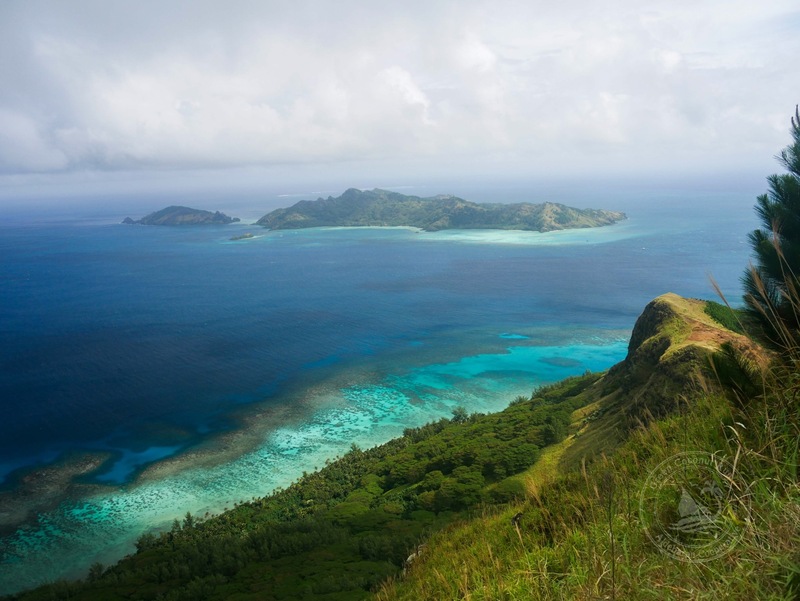 Our main interests are surfing, diving, and ‘cruising with a cause‘ to the South Seas. Funds to repair and improve the boat were raised last year with Co-op member contributions and “Early SeaBirds”, who purchased time aboard. We are deeply thankful for everyone who believed! Against the odds, in Season 1 we sailed 6000 miles from California to Costa Rica, with 30 visiting crew members participating in a once-in-a-lifetime voyage. The Green Coconut Run began with friends joining resources to fulfill a dream. 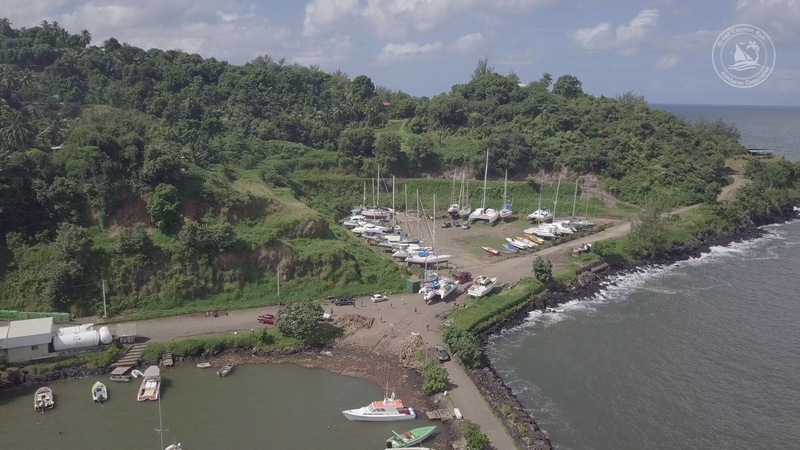 With a crowd-funding push, we were able to raise $30,000 to make the boat “battle-ready” and after four months in the Ventura Boatyard we cast our lines to go south. The voyage is a collective adventure unlike any other. 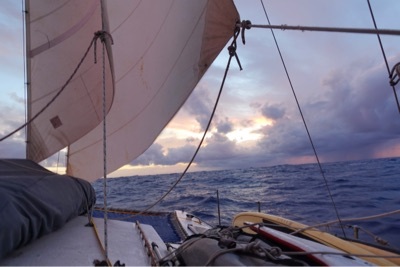 As a variation of the conventional “Coconut Run” — the dreamy sailing route across the South Seas — the “Green Coconut Run” also promotes ocean health and “cruises with cause”. 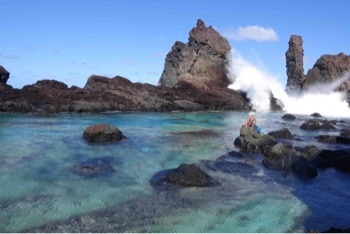 Check out our marine reserves posts or our micro-plastic sampling work. What started the Green Coconut Run? 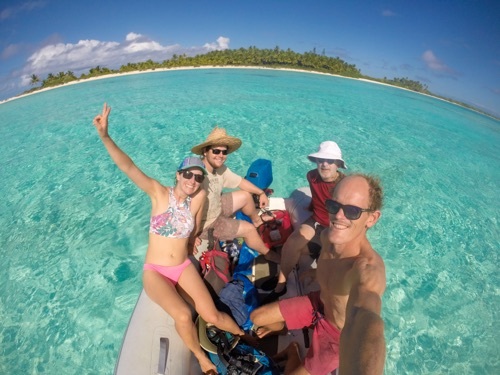 We asked ourselves: “How do we sail to the South Seas, without big bank accounts and a decade of preparation?” The answer: we started a sailing cooperative. Here’s our homepage. How did a co-op make this trip possible? Our group of friends pulled together resources to get our a 42ft trimaran Aldebaran ready for “battle”. After four months of slaving at the boatyard, late March 2015, we left on the voyage. Where has the boat been sailing, and with who? On Season 1, we cruised 8 months from California to Costa Rica. Thirty visiting crew joined the voyage. Captain Kristian and First Mate Sabrina are running the boat. Where’s the boat going next? In Season 2 we’ll explore jungles of Costa Rica, Panama, and the world-reknown islands of Isla Cocos and Galapagos. 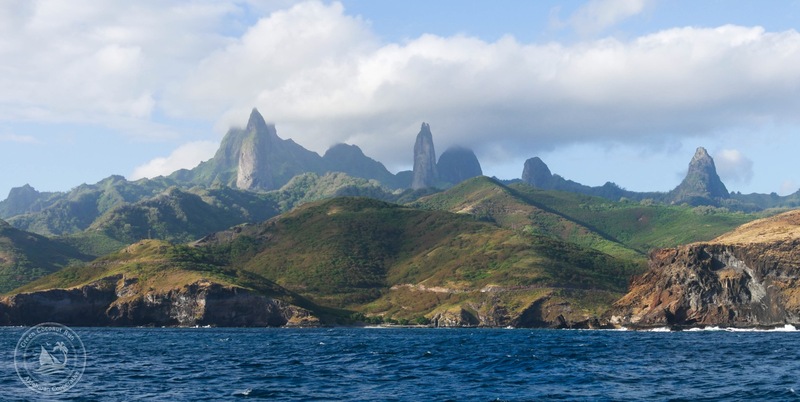 In Season 3, it’s French Polynesia!! Our route maps are here. Can new people join? Yes. Join as a co-op member (by referral) or as a charter guest, no experience necessary. 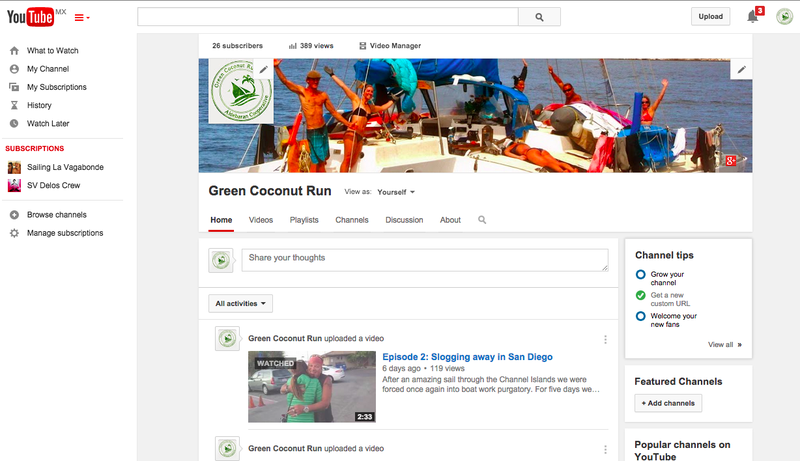 Email us at greencoconutrun at gmail dot com. Why do we need support? To keep the boat afloat, and the captain fed! Income from the Patreon video series allows us to make better videos — and share the voyage with more people. What we love to do: Surfing, diving, and exploring coastlines. We love to eat from the sea and we’ll share this in our “hook-to-fork” videos. Cruising with a Cause One of our hopes is to connect the yachting community with conservation. 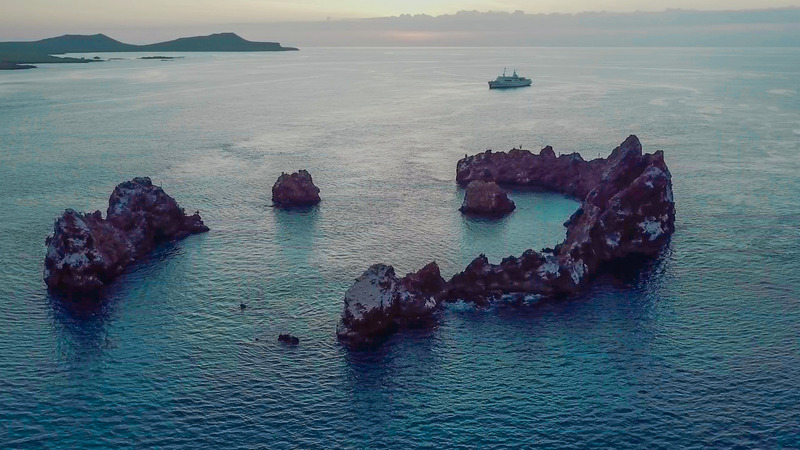 Along the voyage, we’re collecting samples of micro-plastics for science research (explained in this article) and bringing solar light-chargers to fishing villages without electricity. Thank you SO much for supporting this unique project and hope you can join us !!!! !